Happy New Year to everyone, hope you all had a lovely Christmas and New Year. 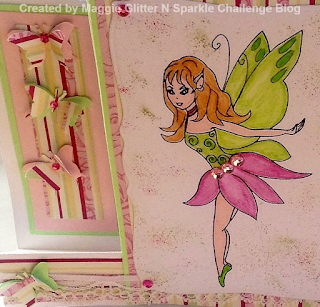 Today is my first post as part of the Design Team at Glitter N Sparkle Challenge Blog. A new beginning for 2016 I am looking forward to working with everyone on the team. 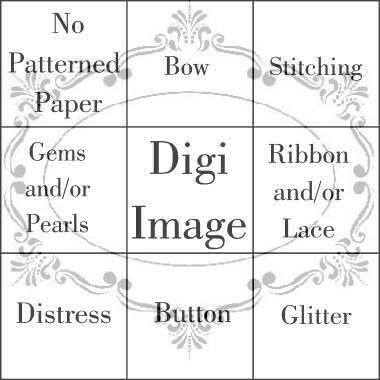 Challenge #170 and the theme today is Tic Tac Toe I have chosen the middle line from the grid - Gems/and or Pearls, Digi Image, Ribbon/and or Lace. 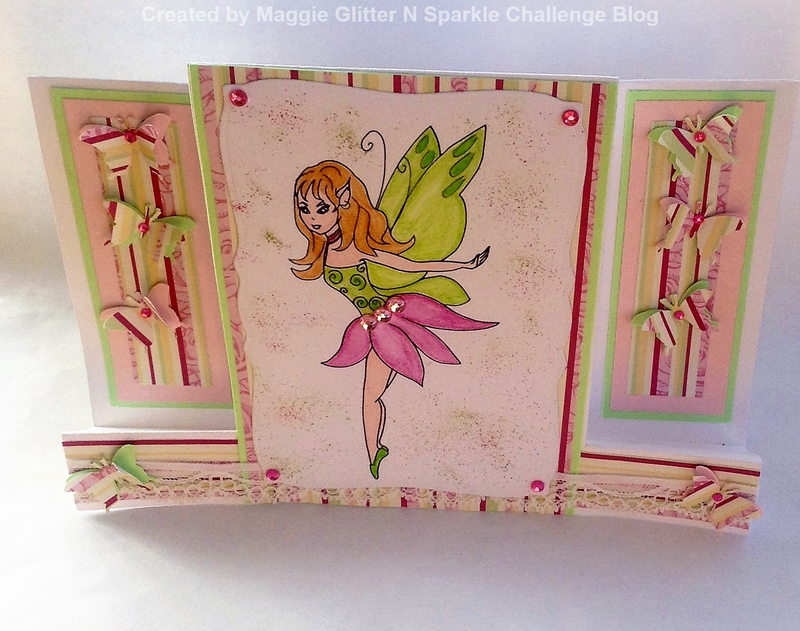 I made a Centre Step Card for my image to take centre stage, I coloured her with Derwent Inktense Pencils which I blended with water for a soft watercolour wash effect, the white space around the image I spritzed with Fairy Dust lol, (really Distress Inks). Butterflies were punched using Martha Stewart punch, from the paper and card lastly gems were added to Ambia's skirt and the butterfly bodies. There are so many Birthdays this month in our family including mine, also friends, so this card is my first make on the list better keep crafting only another 5 to go!! At least I don't have to make mine! 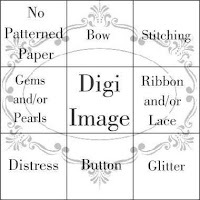 Pretty image on your fancy design card! A really pretty fairy creation Maggie. Many thanks for joining us at Allsorts challenge this week. What a lovely debut for your new DT position - such a cute fairy, and the colours are so fresh and pretty.